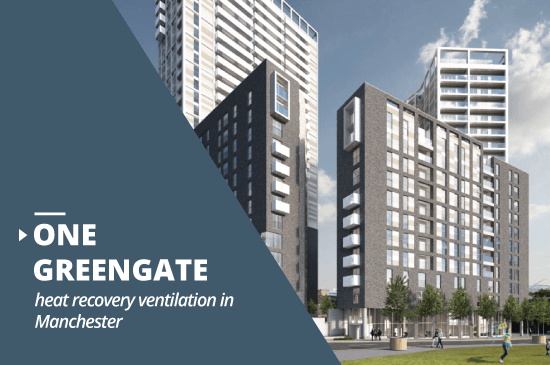 PRODUCT | aircycle 1.2 PROJECT | One Greengate LOCATION | Manchester The aircycle 1.2 is part of Brookvent’s range of market leading heat recovery ventilation units, and known by our customers to be a high performance unit in a compact package. 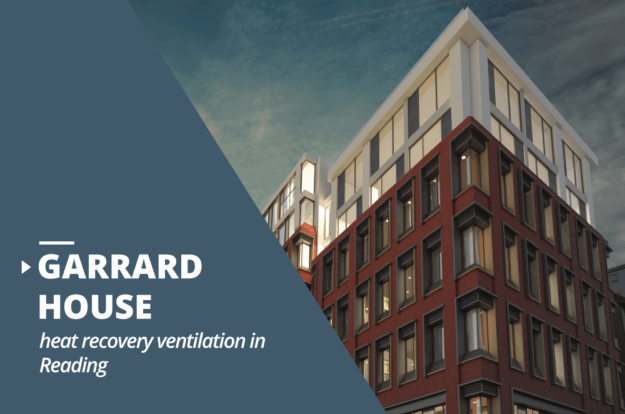 Brookvent specified and supplied 264 mechanical ventilation systems with heat recovery. The Project The transformation of Greenwich Peninsula represents one of the largest regeneration schemes in Europe. 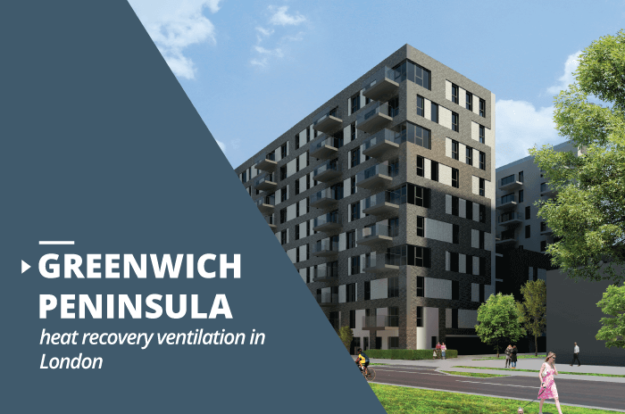 It will comprise of 10,000 new homes, new schools and facilities and a major commercial district that runs along 1.6 miles of Thames river frontage.